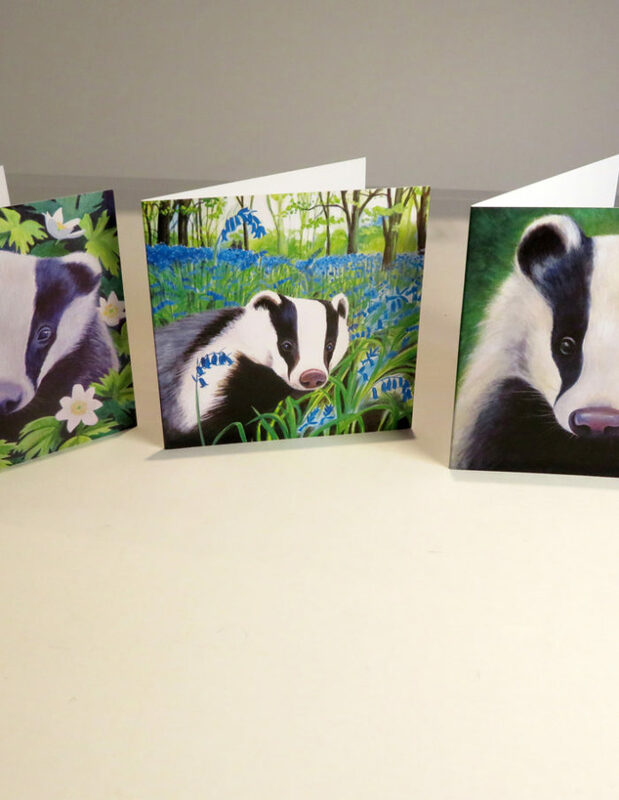 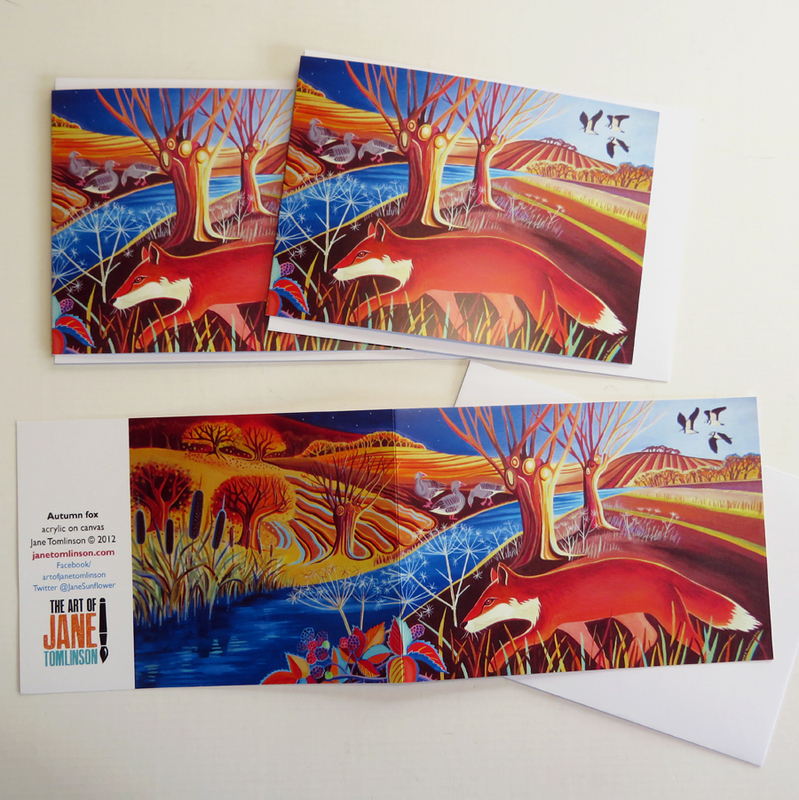 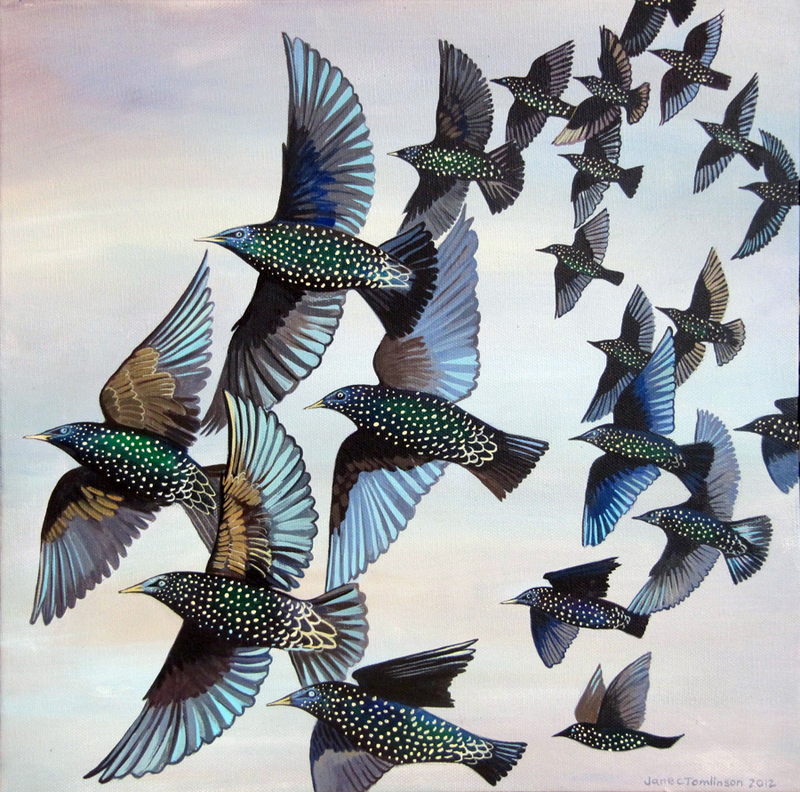 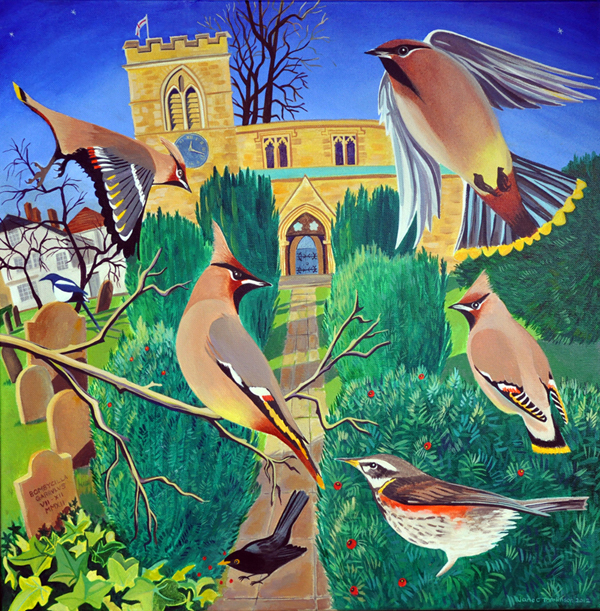 Greetings cards of paintings by artist Jane Tomlinson. 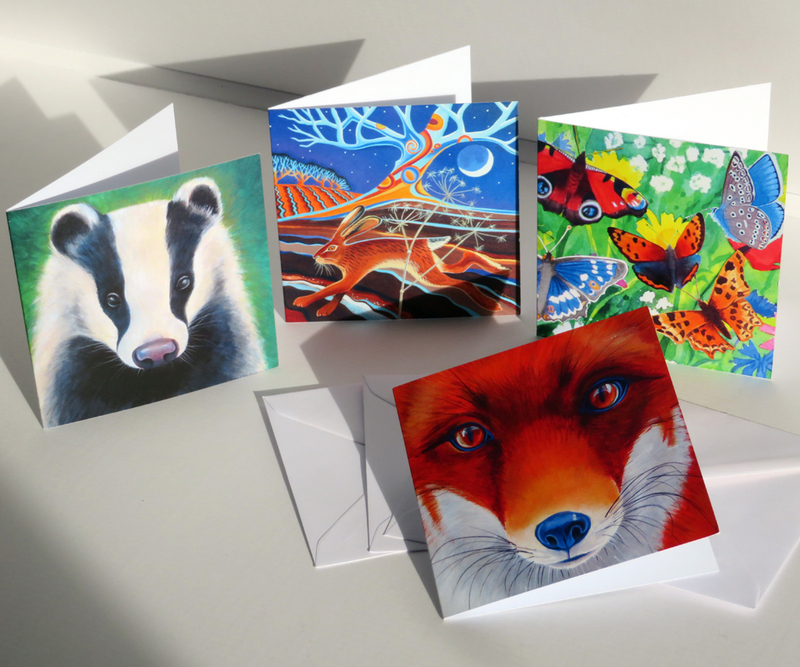 Buying cards direct from the artist is great value. 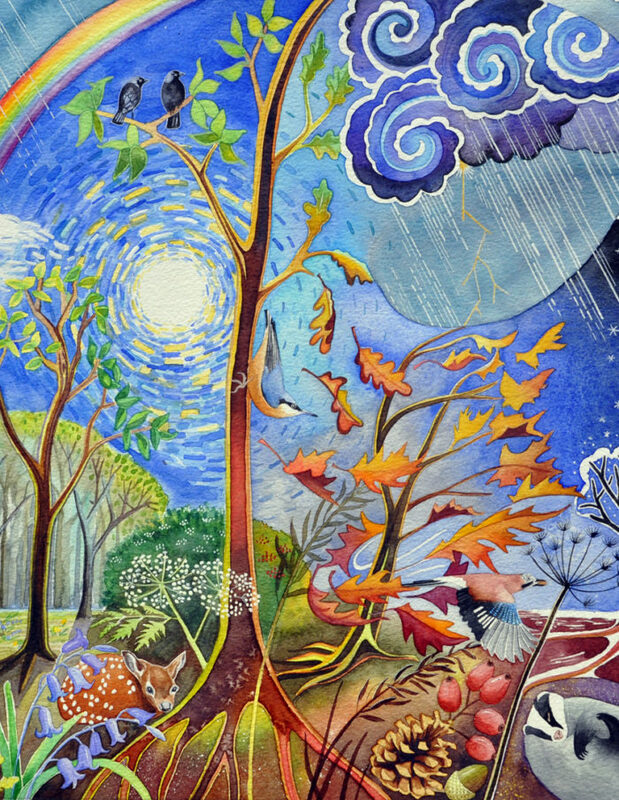 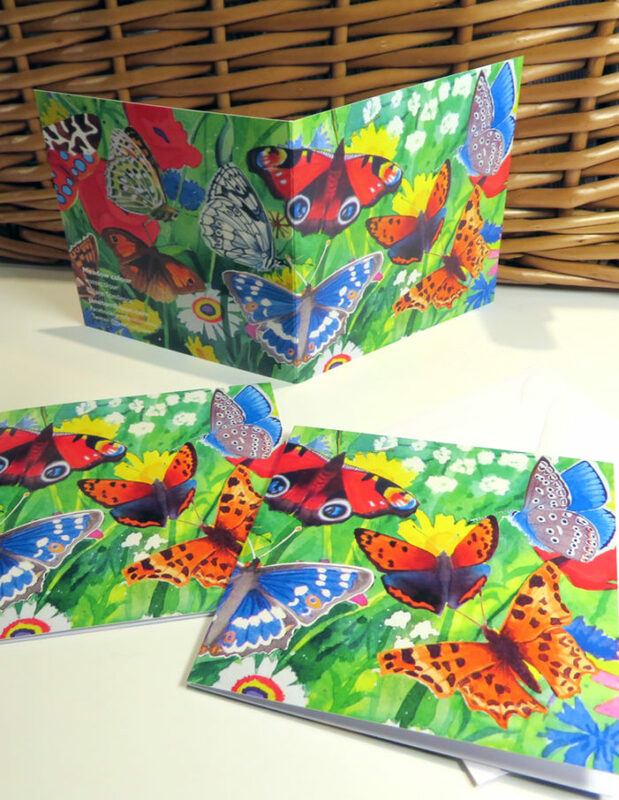 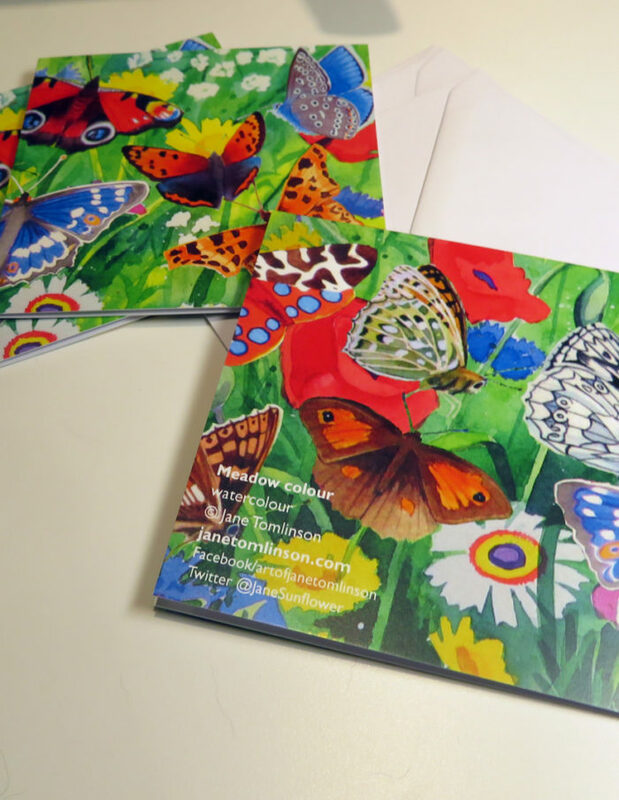 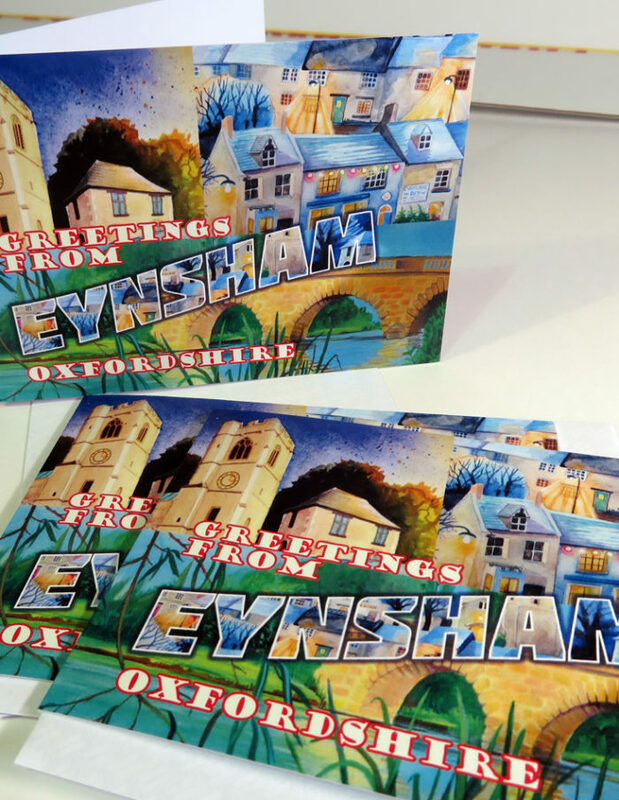 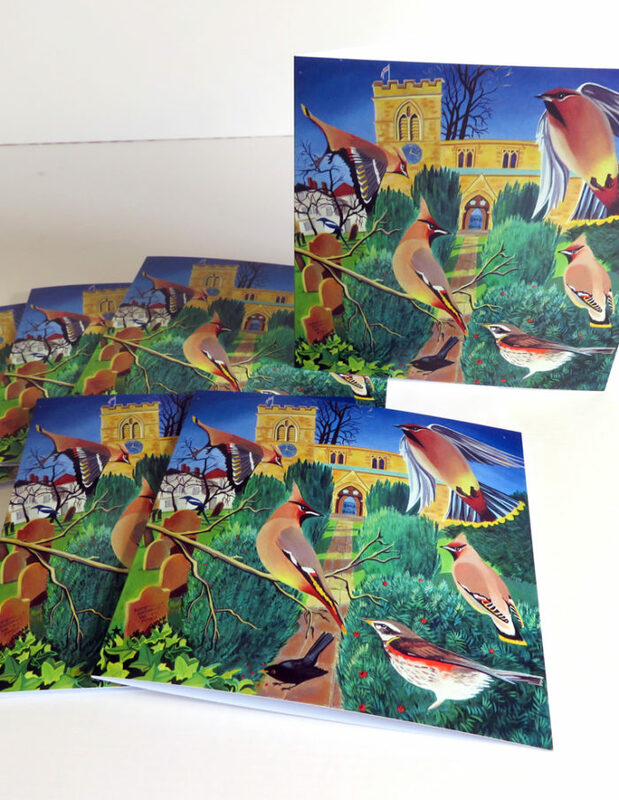 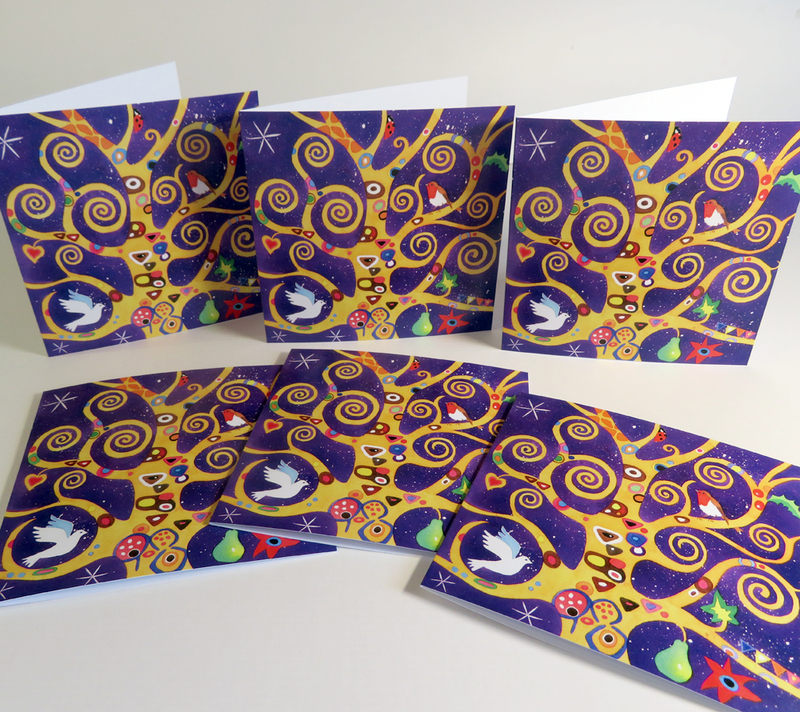 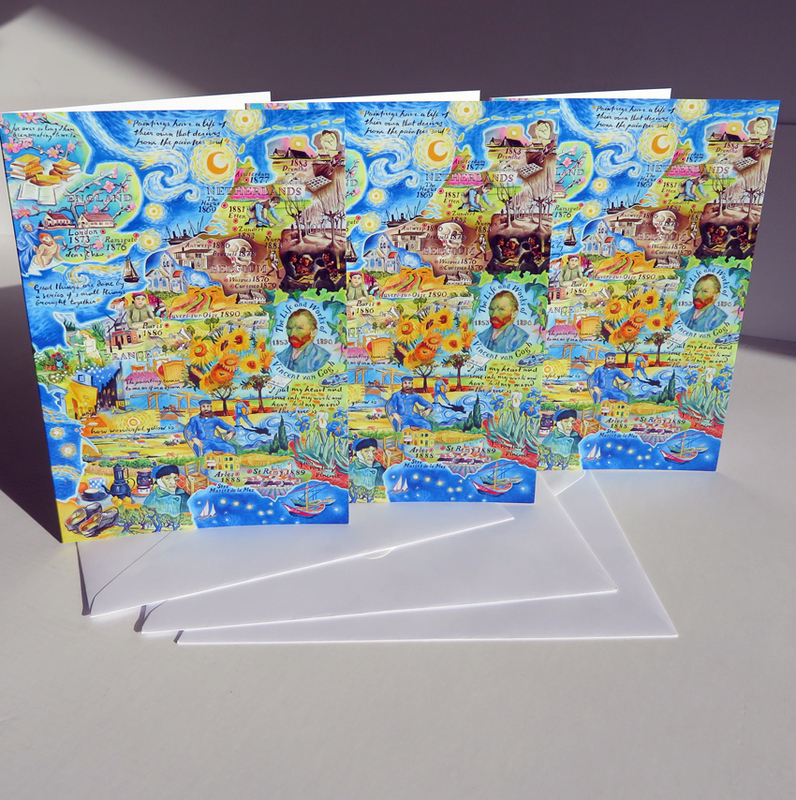 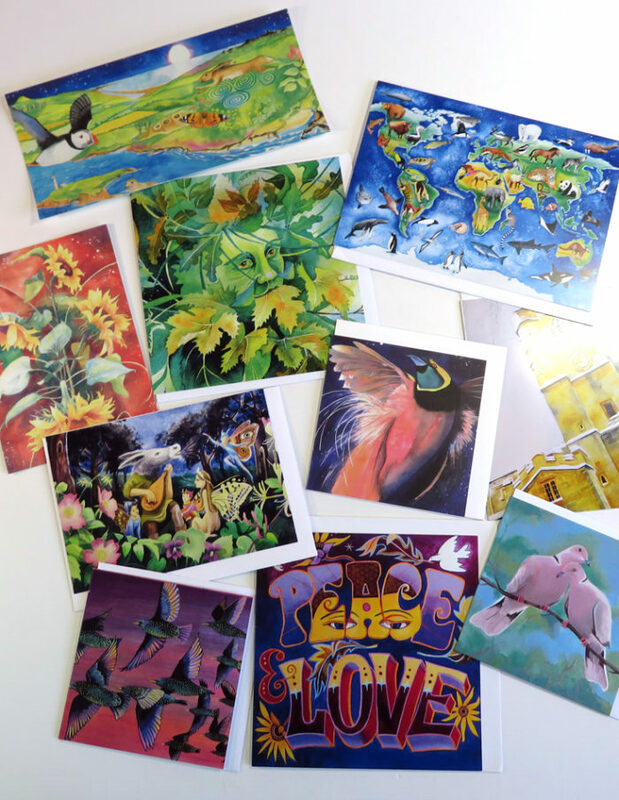 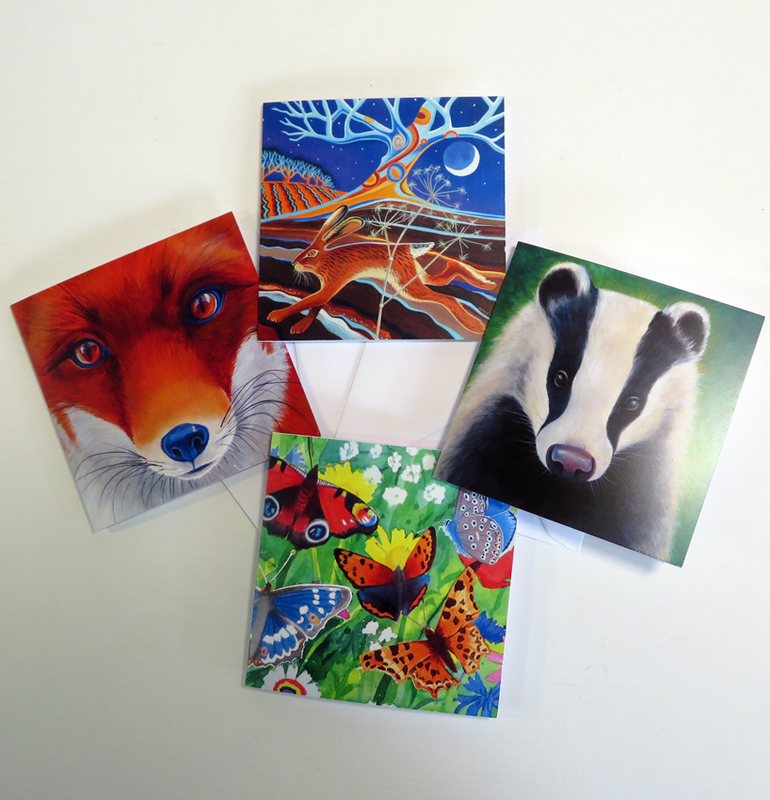 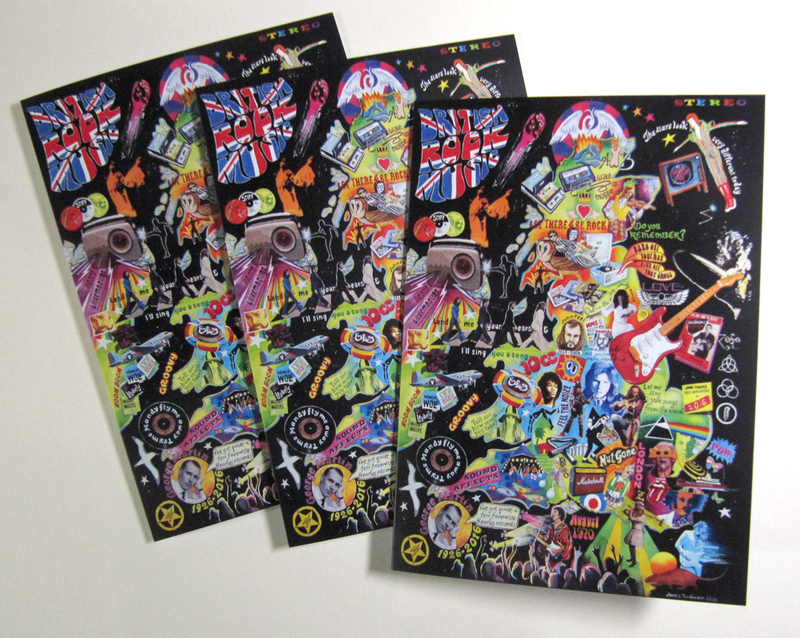 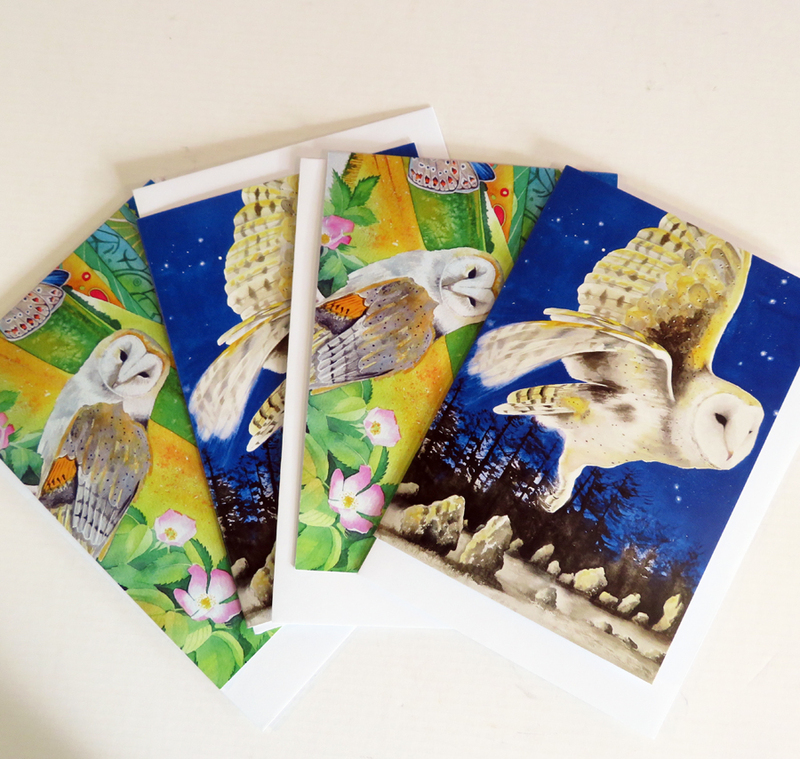 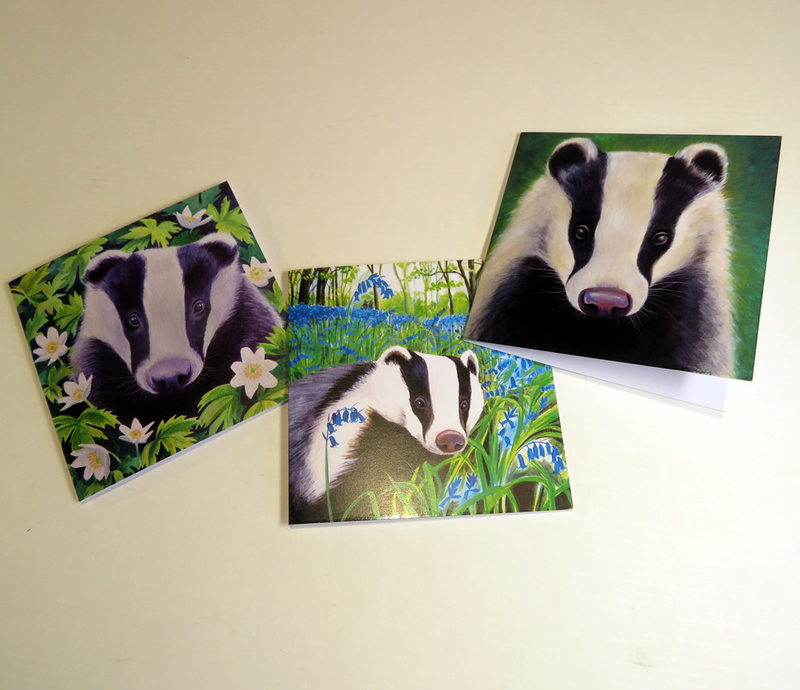 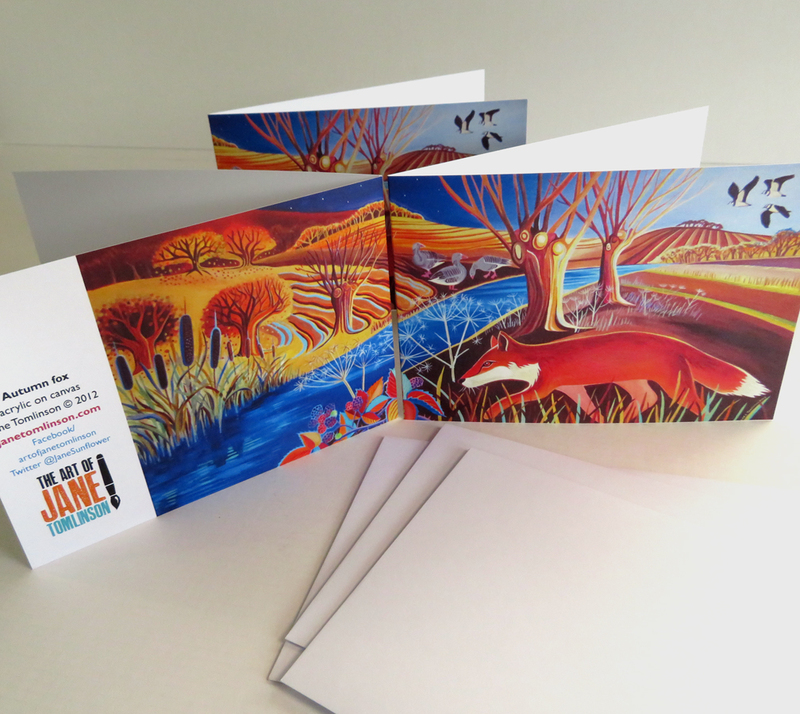 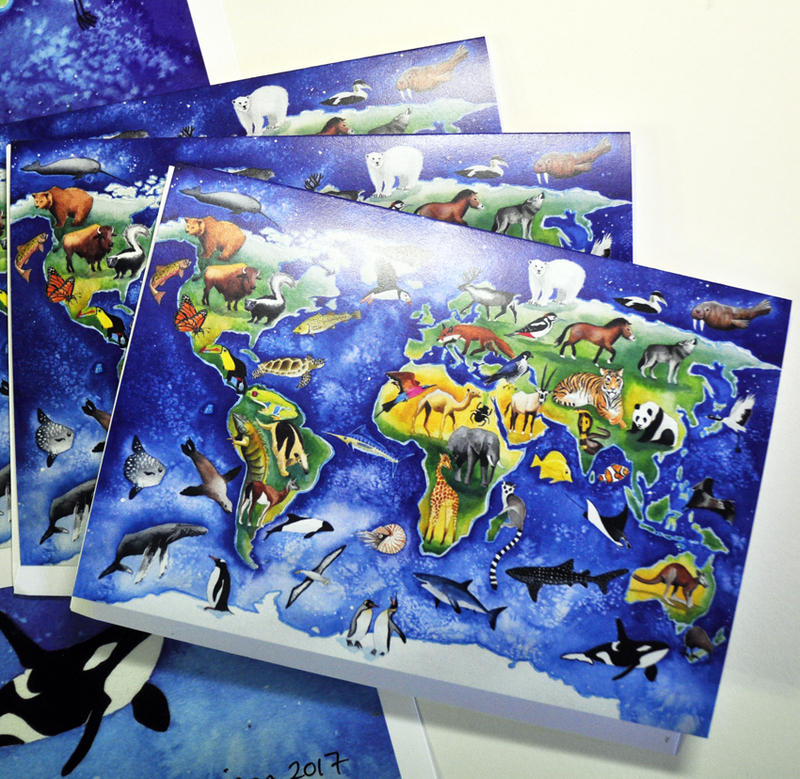 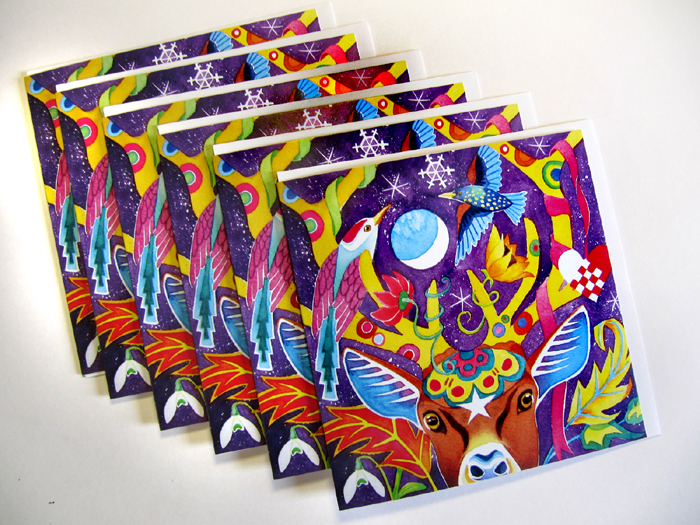 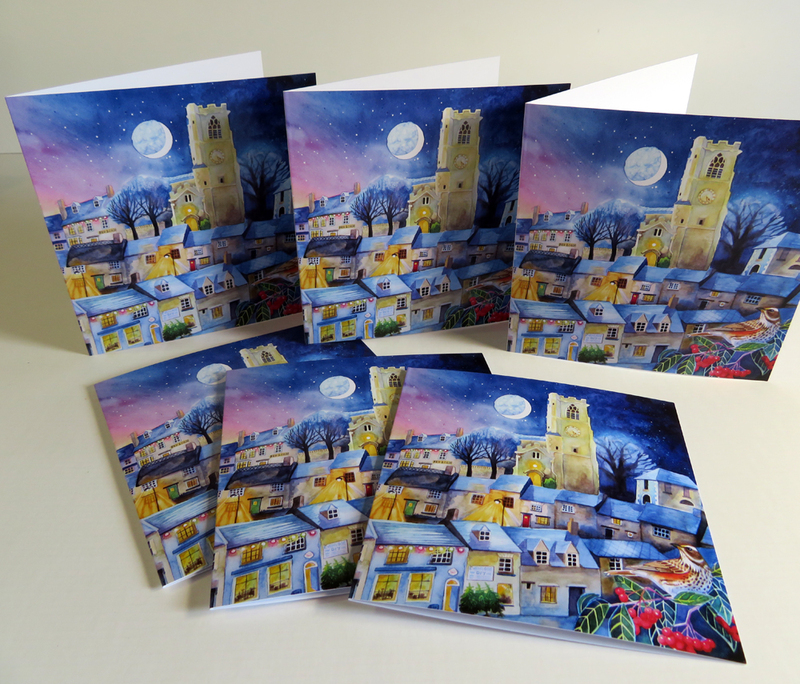 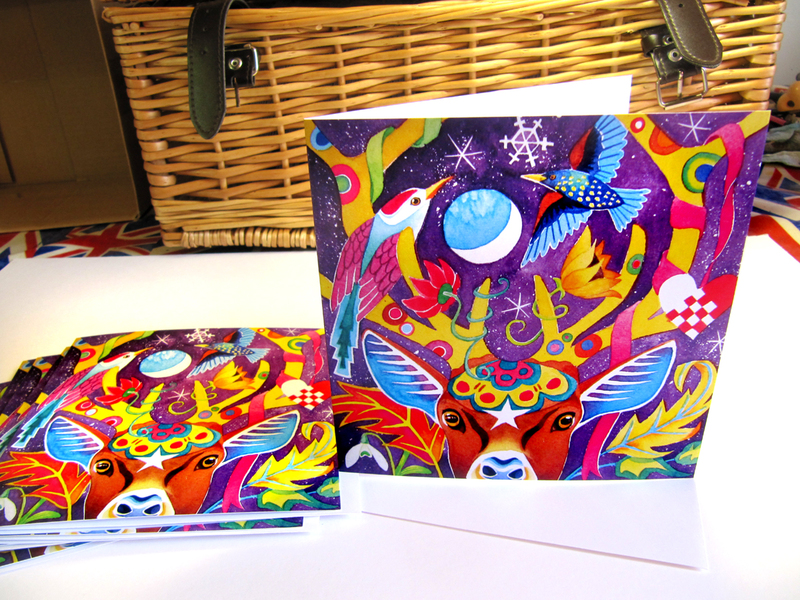 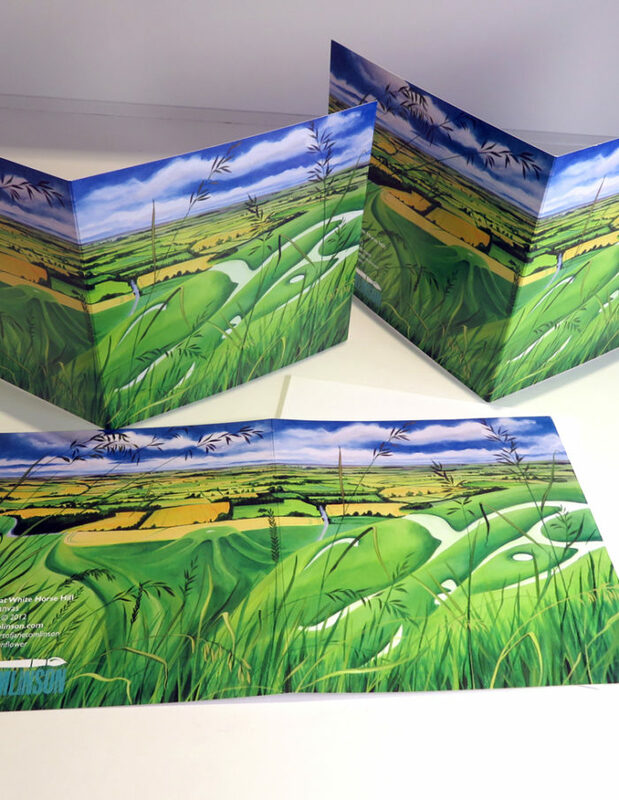 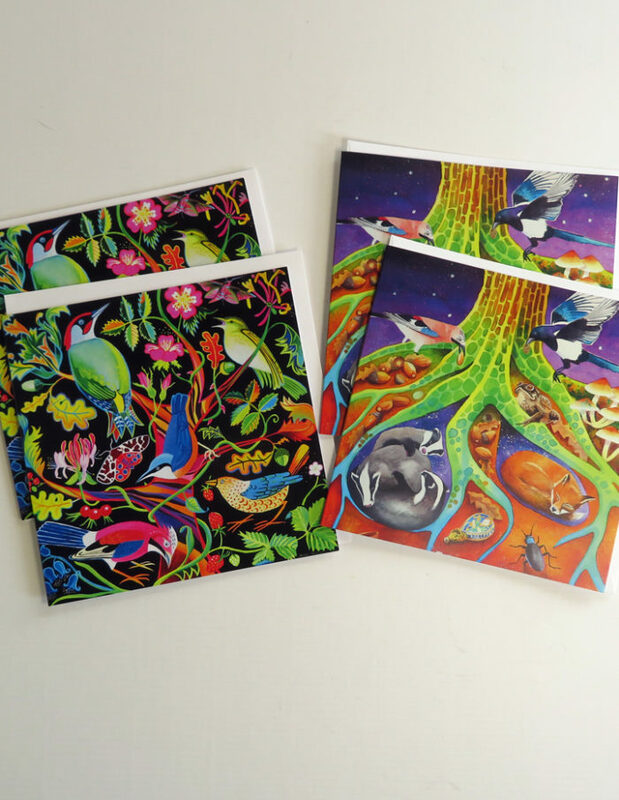 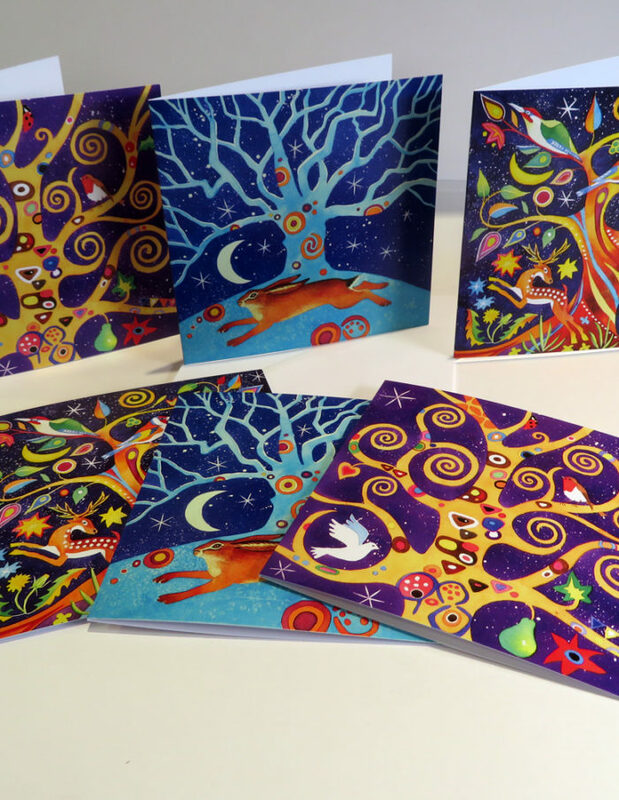 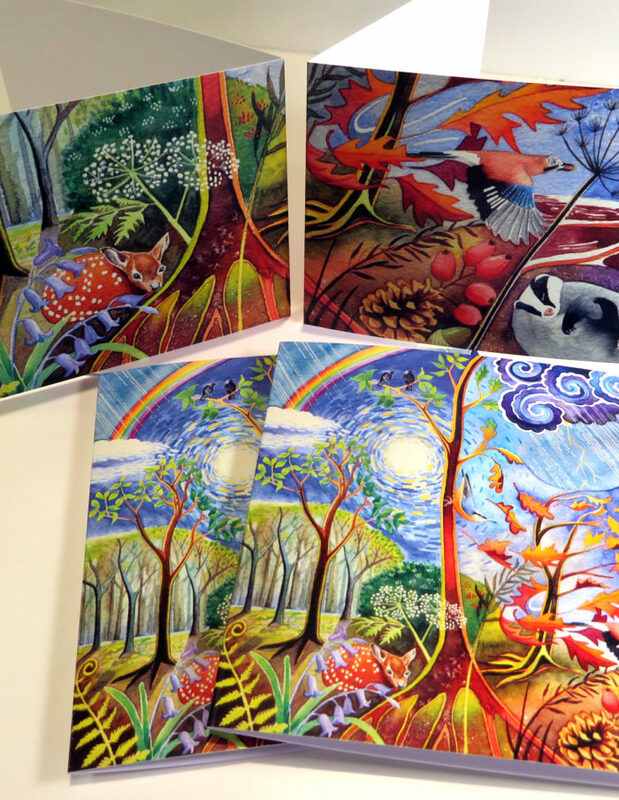 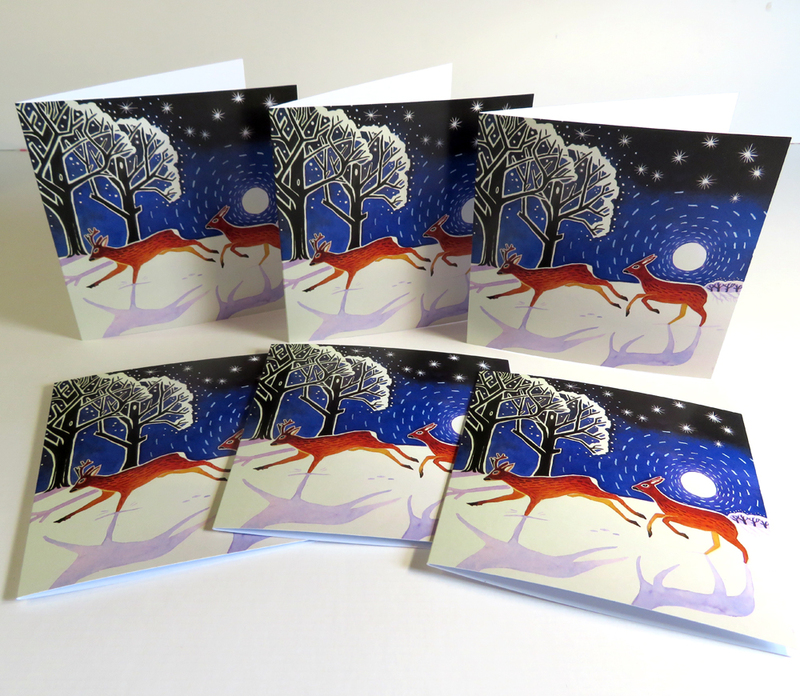 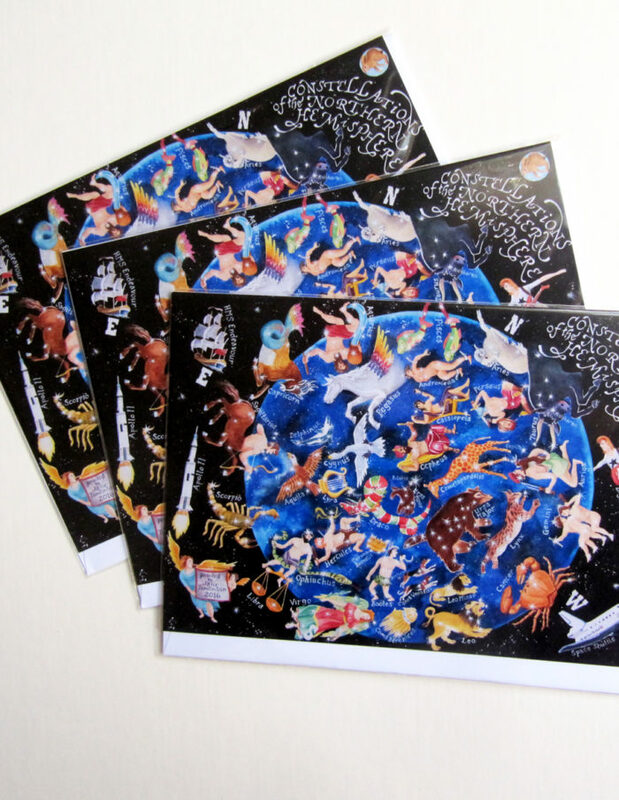 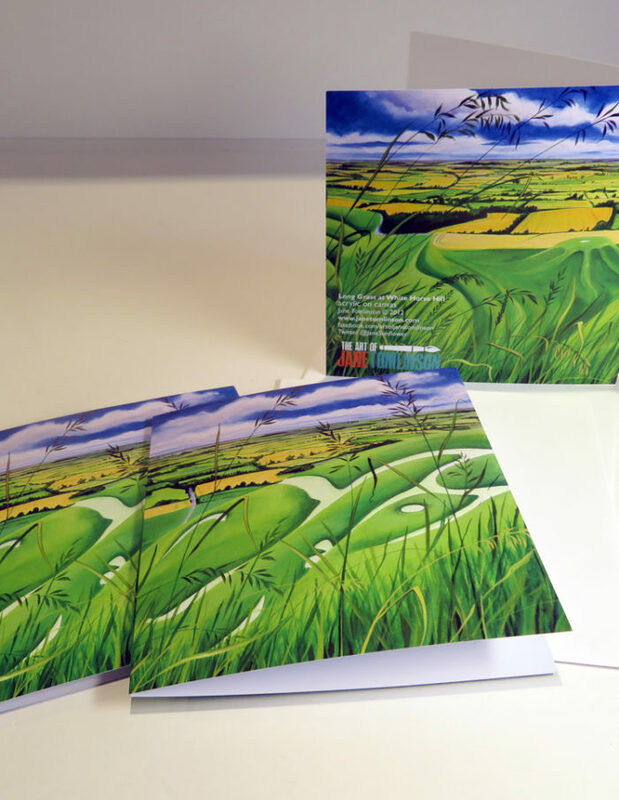 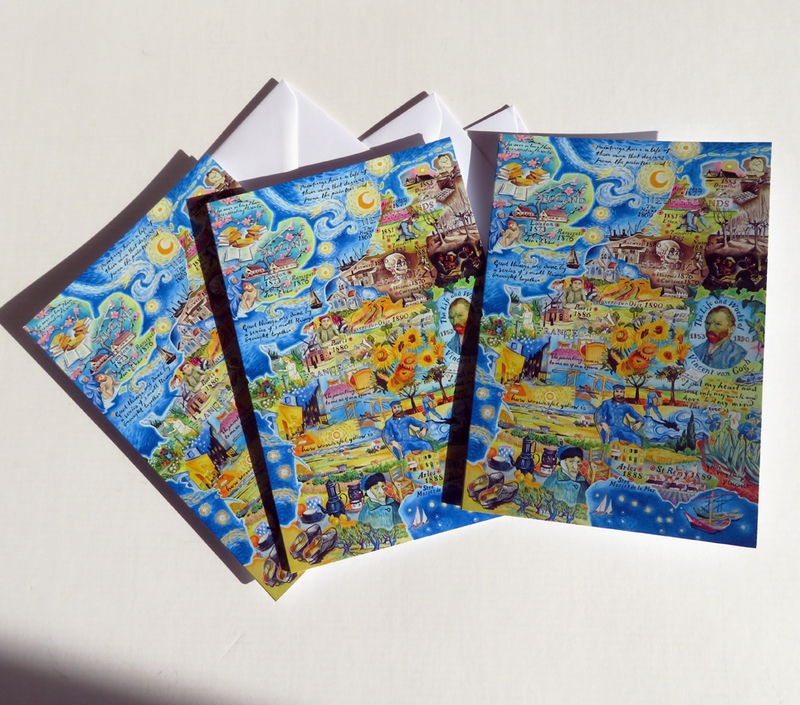 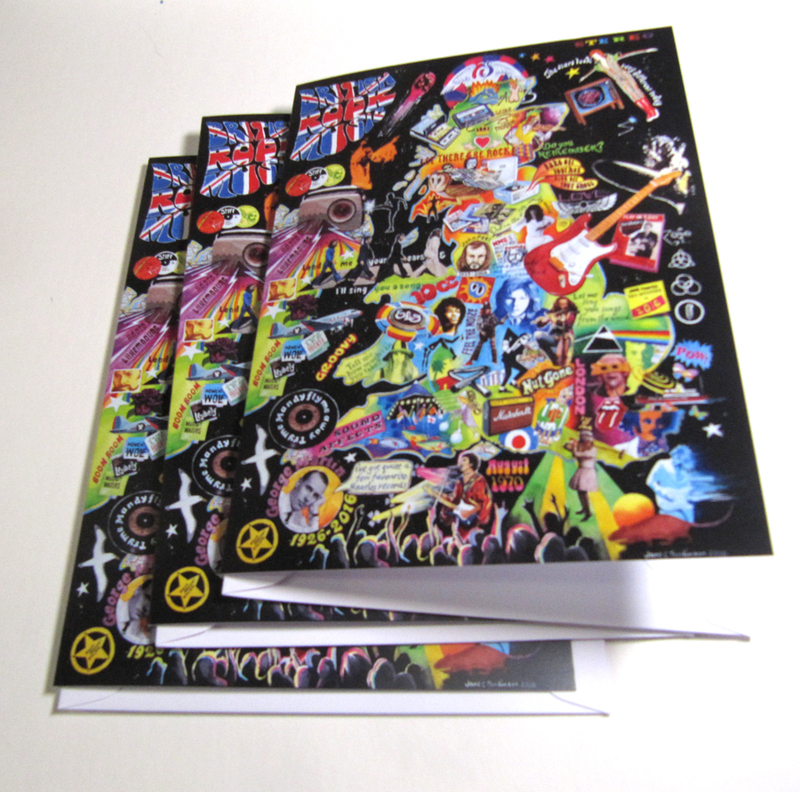 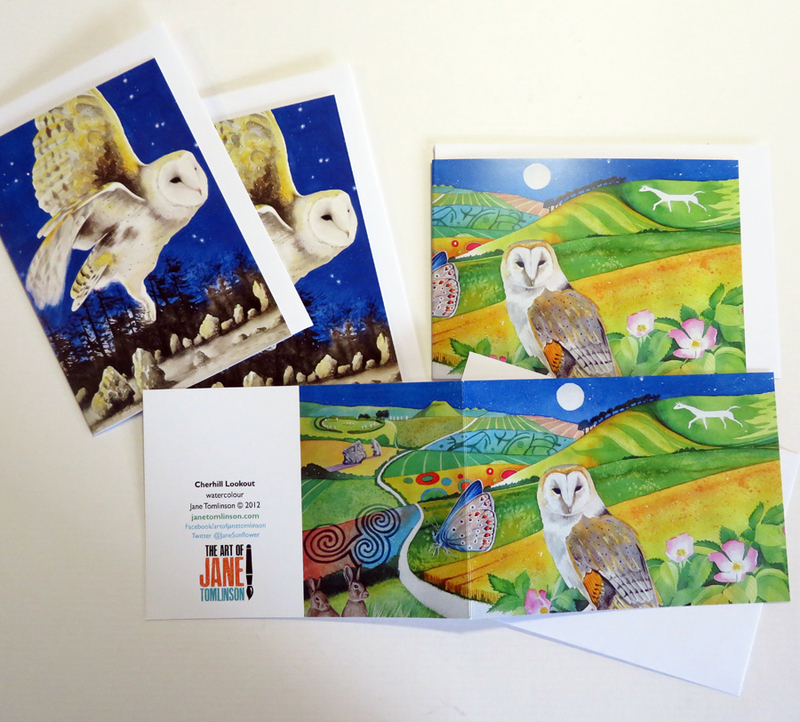 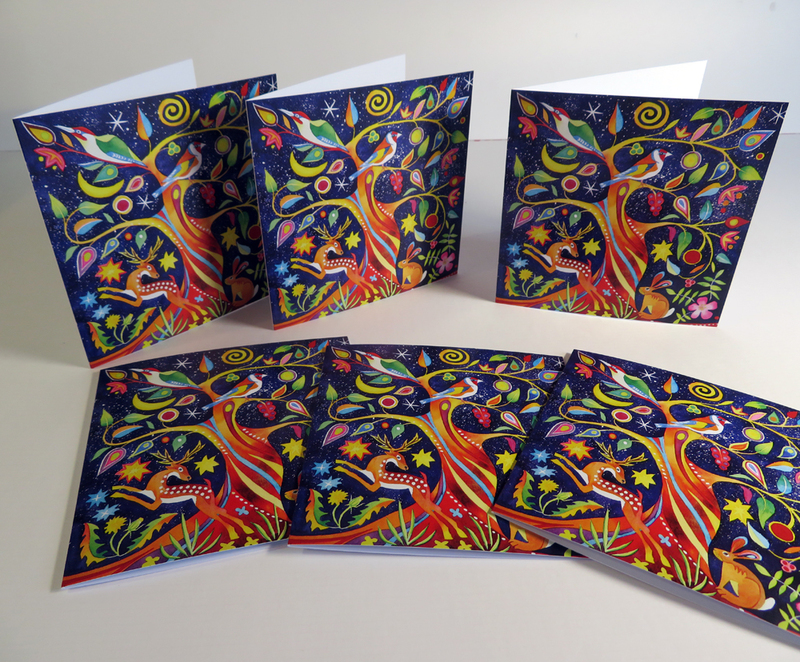 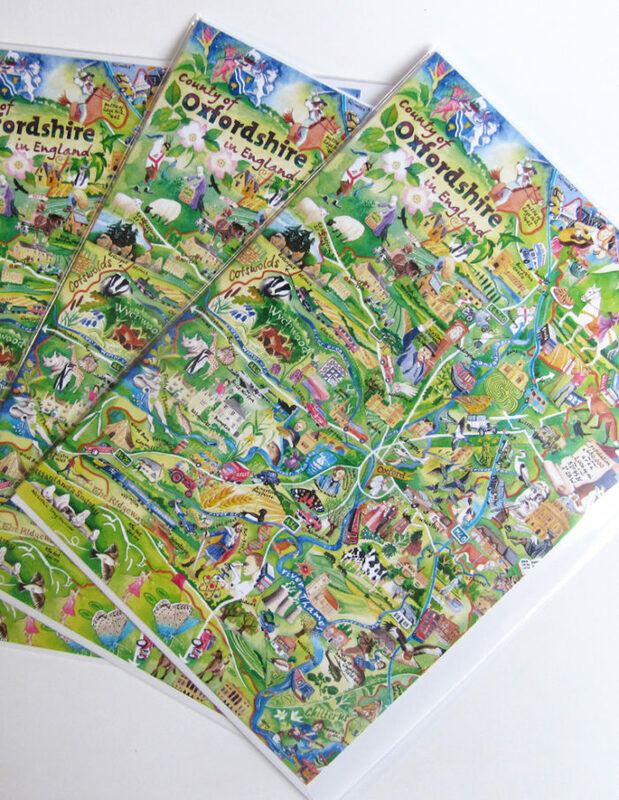 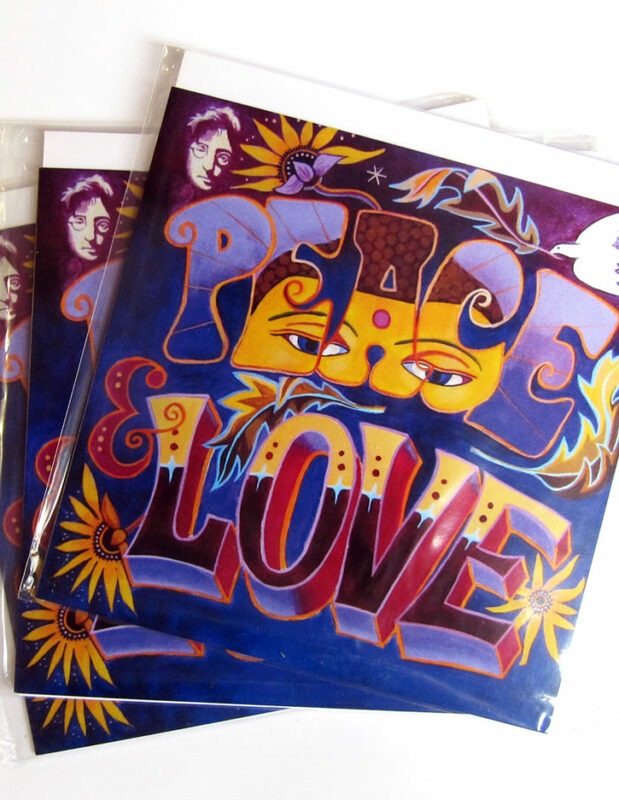 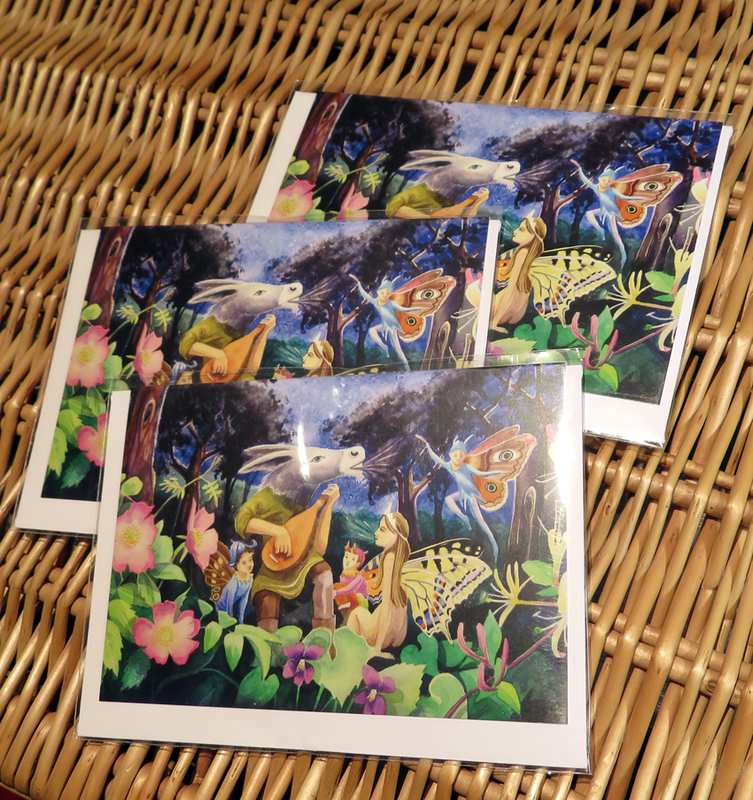 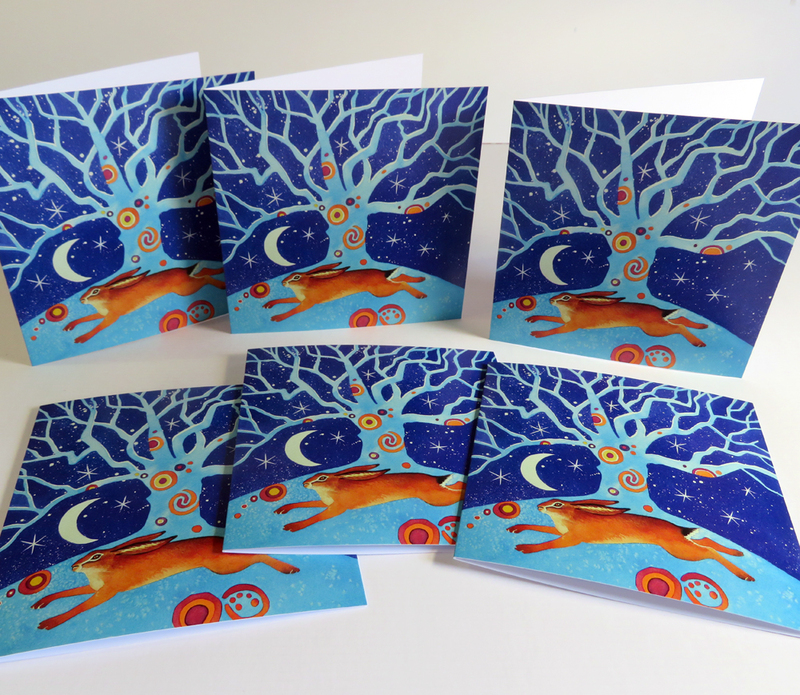 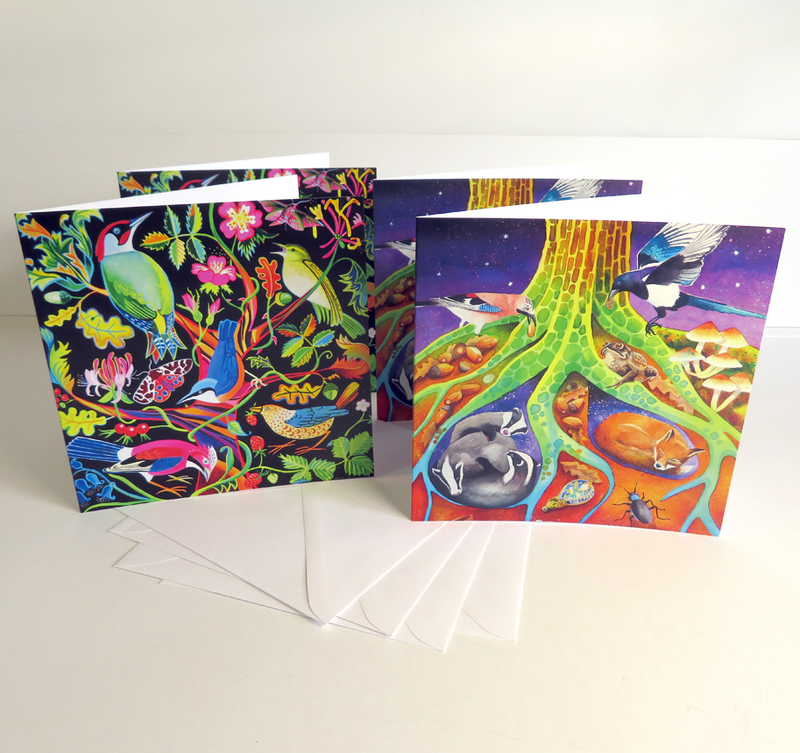 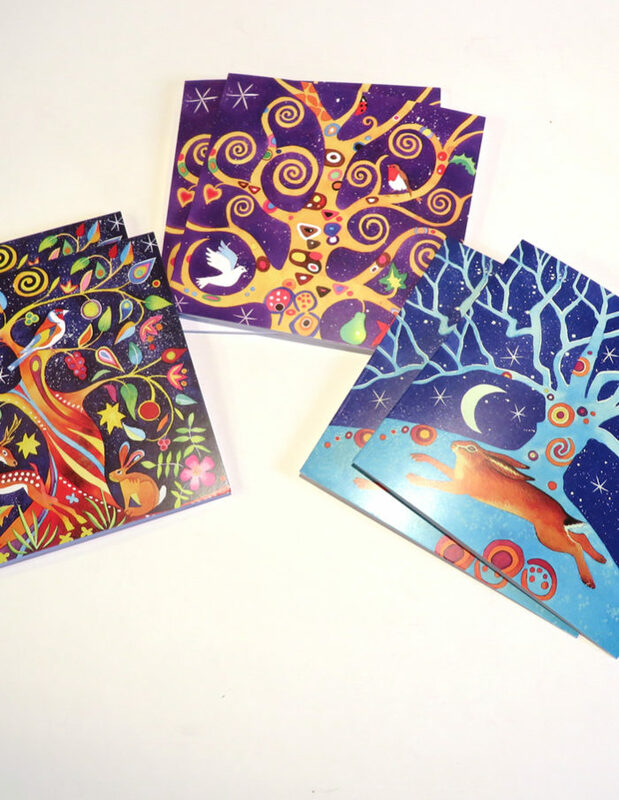 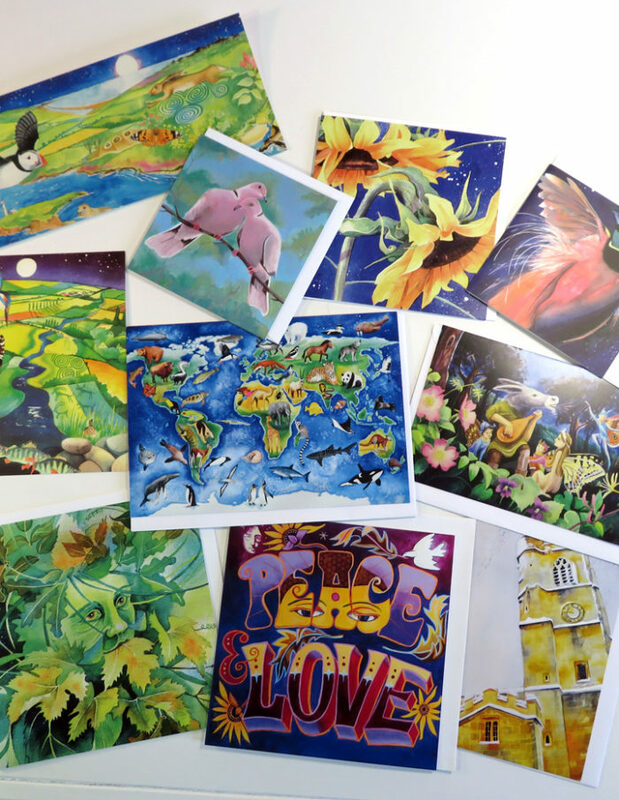 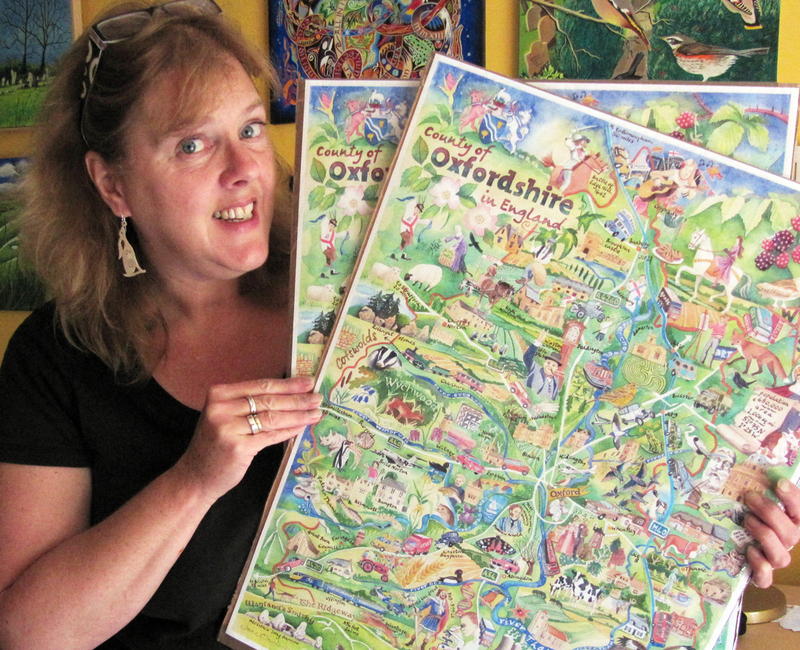 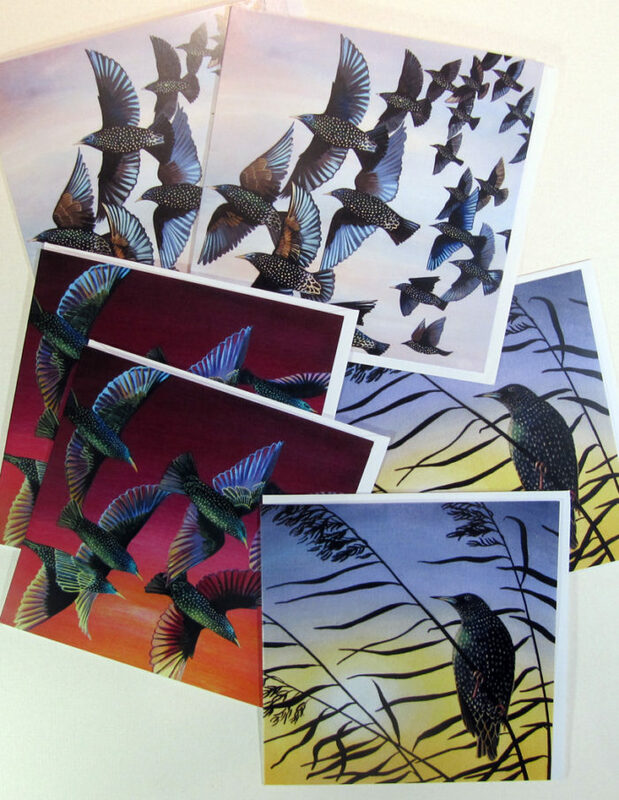 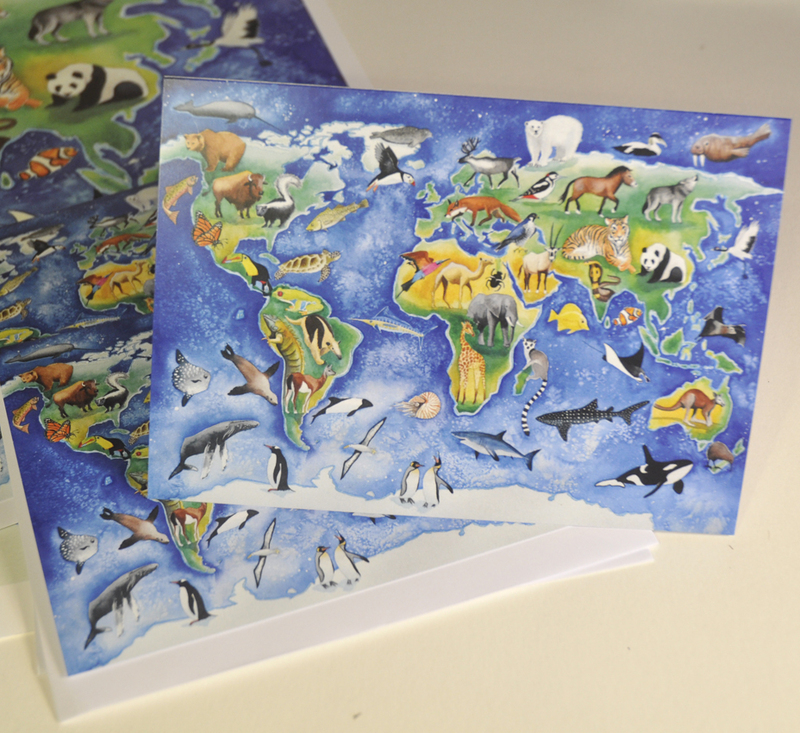 Greetings cards of my paintings come in multi-packs to give you the best value possible. 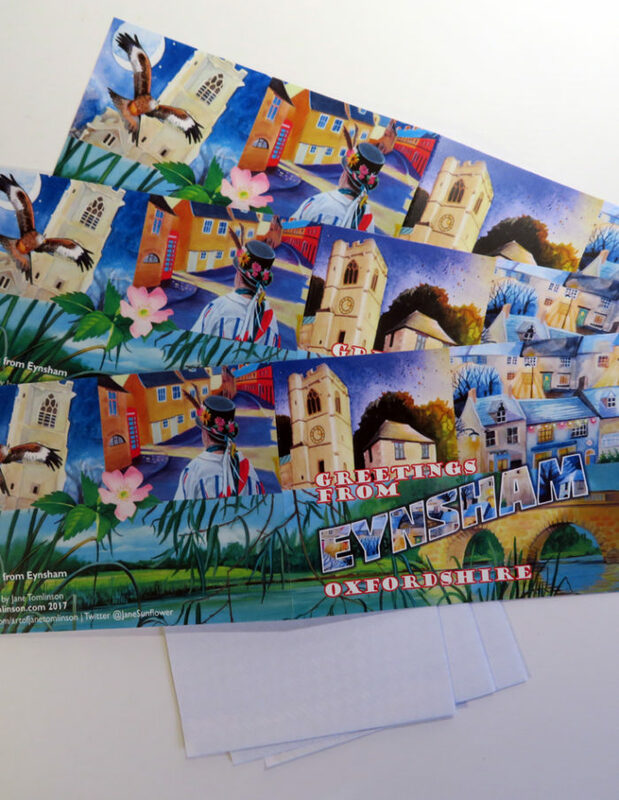 In all cases the price of postage and packing to UK addresses is included in the price. 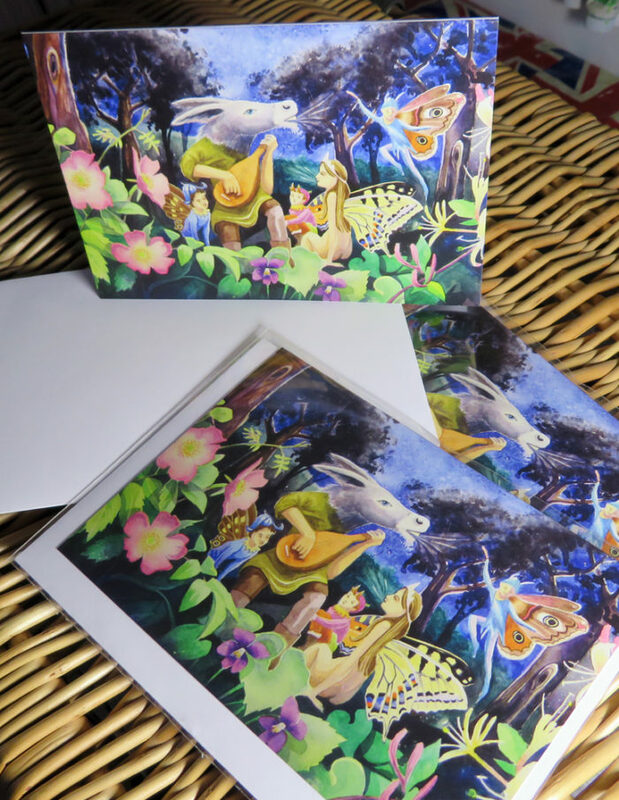 All cards come with envelopes and are blank inside for you to write your own personal message or greeting, making them suitable for all occasions. 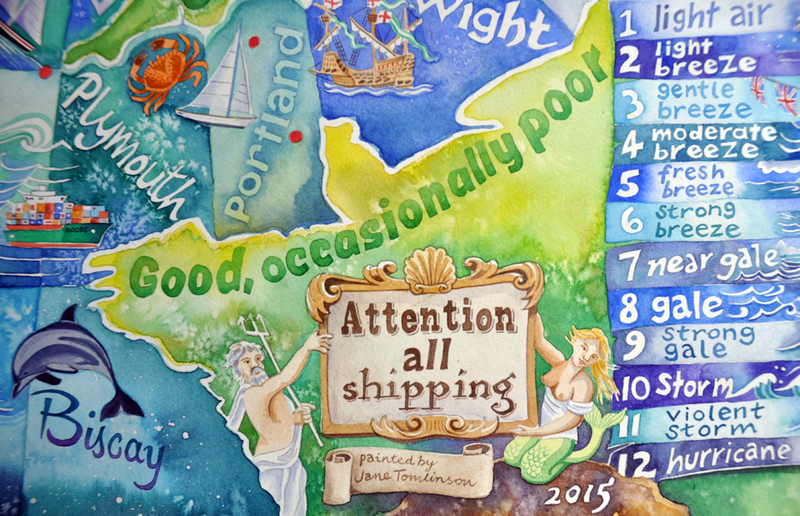 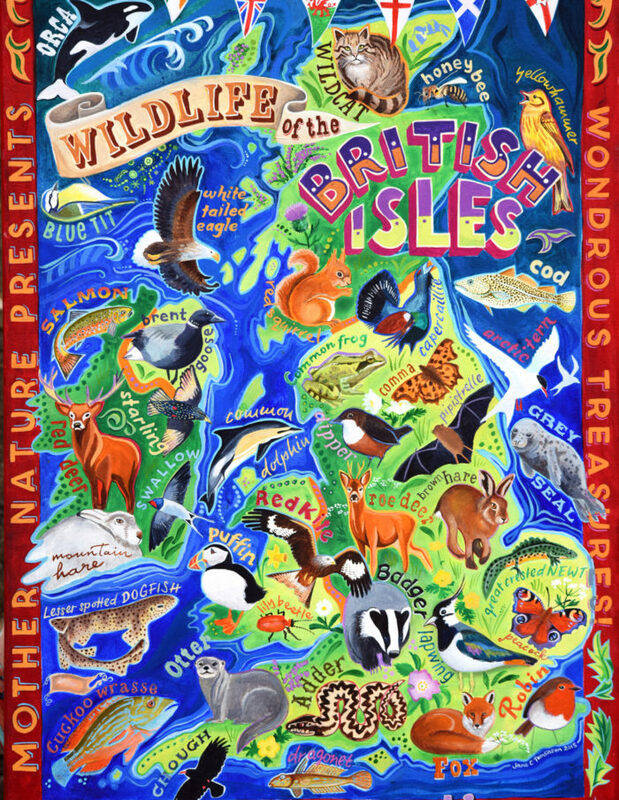 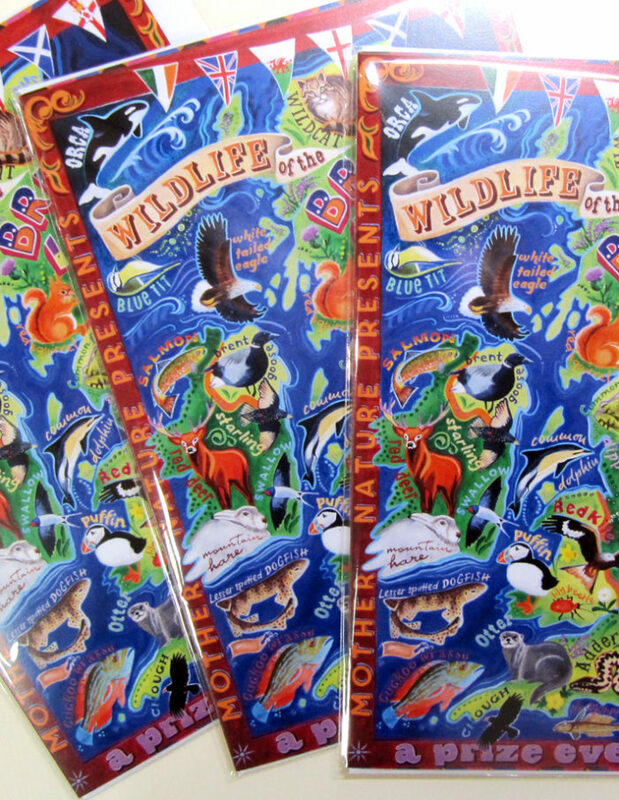 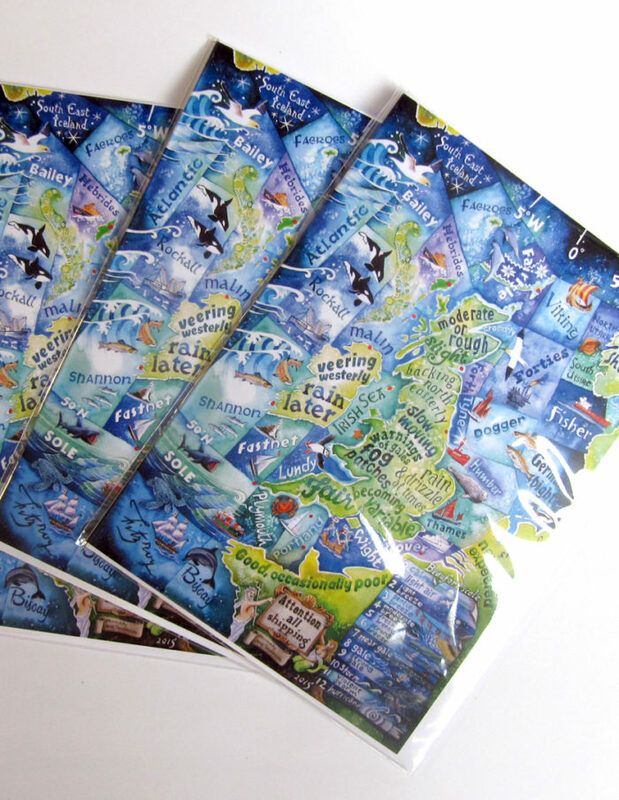 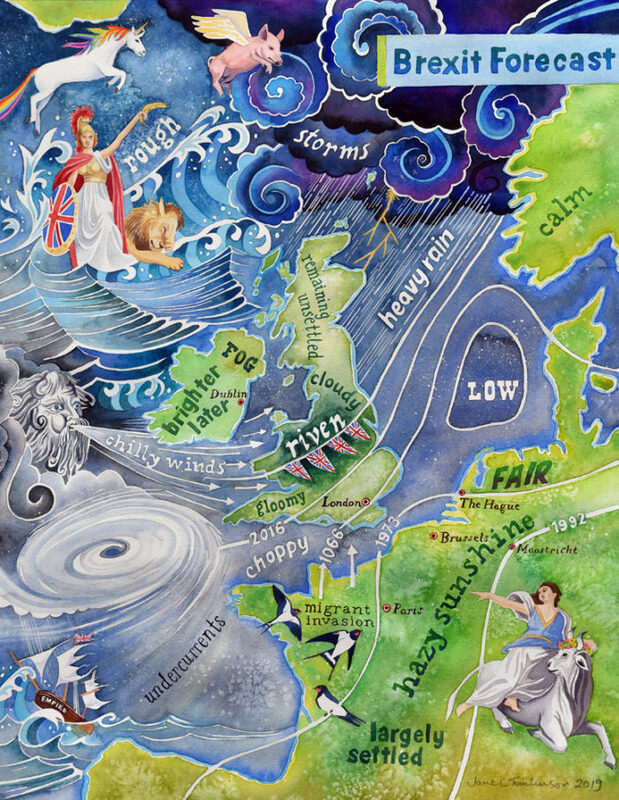 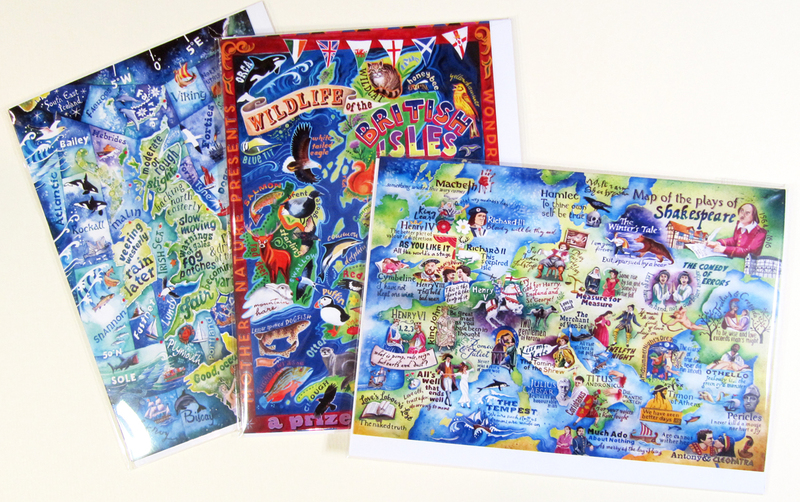 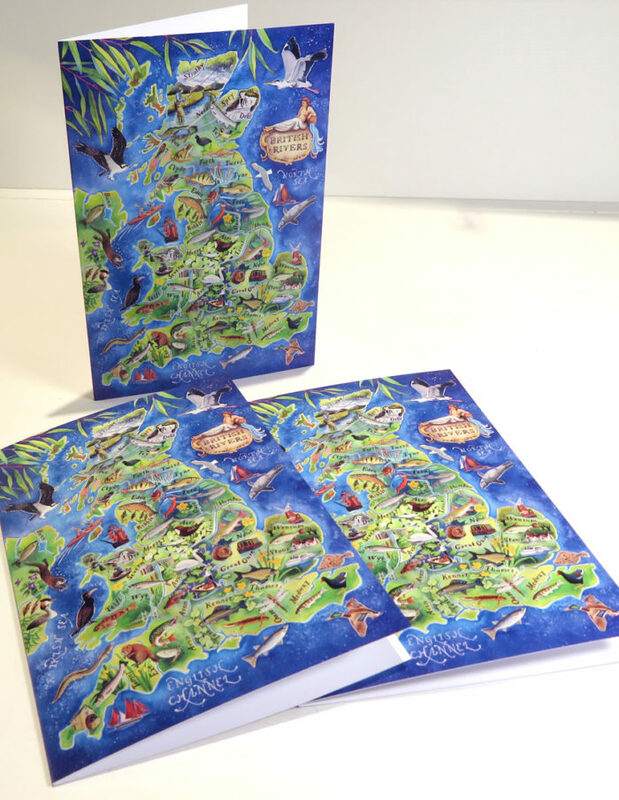 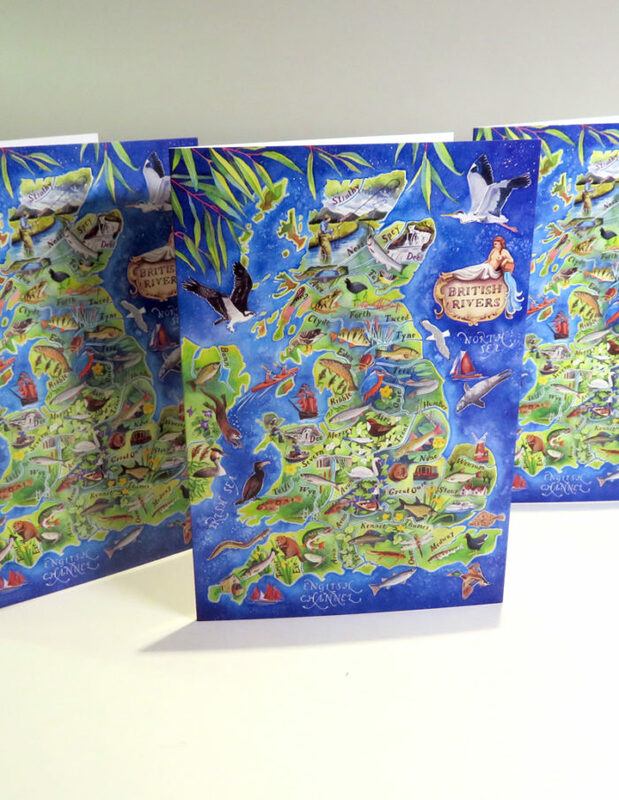 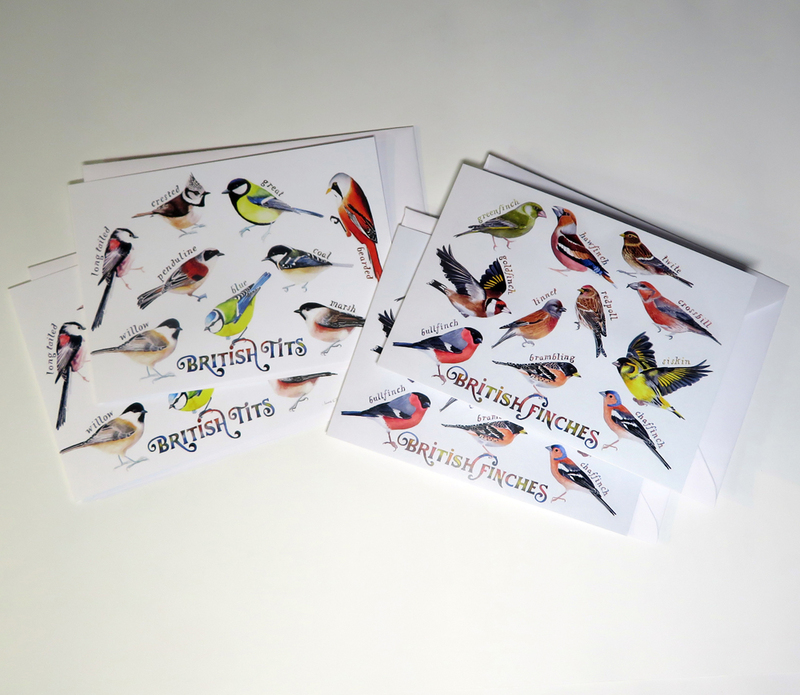 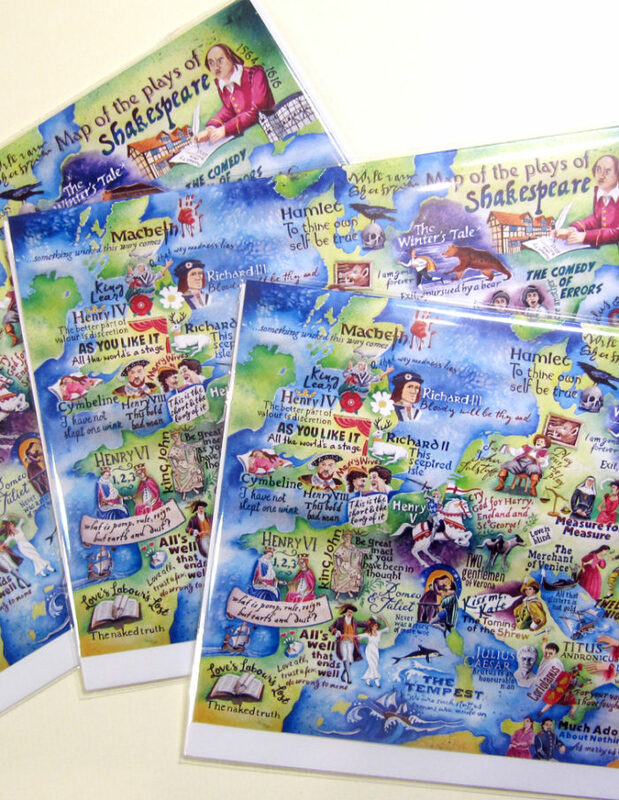 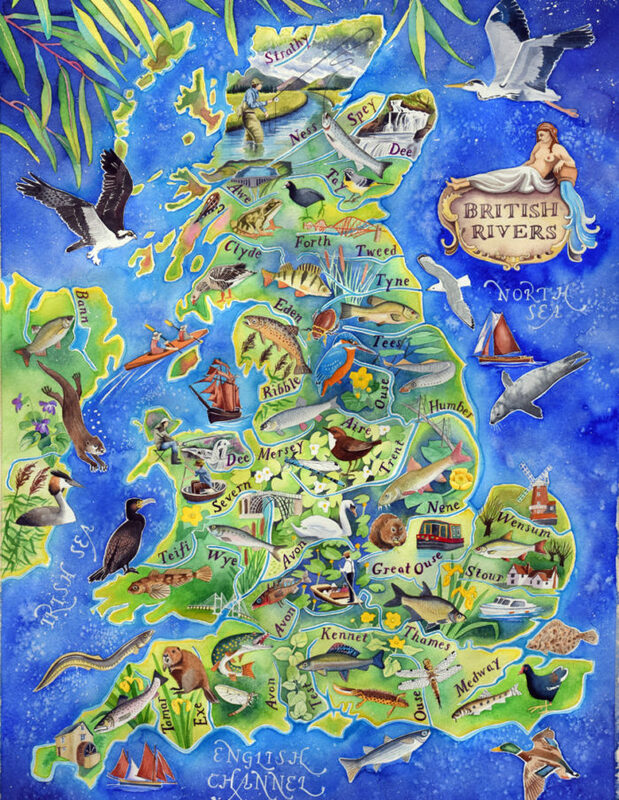 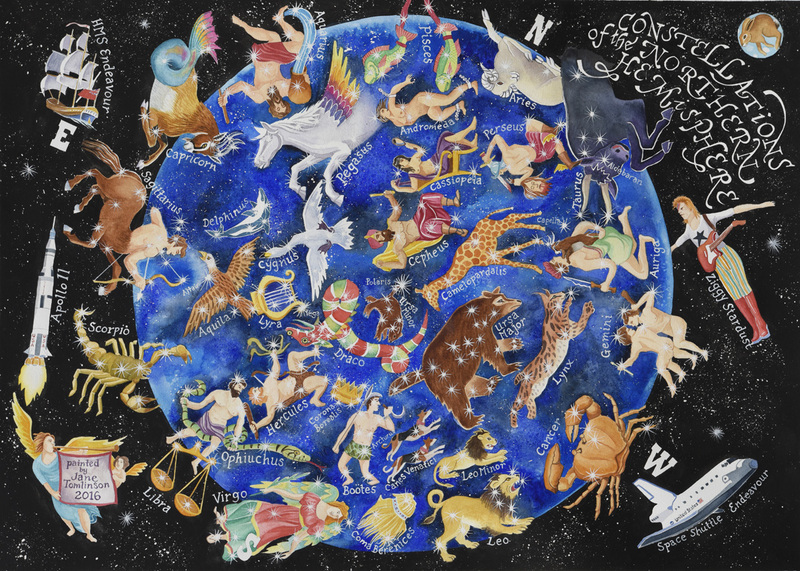 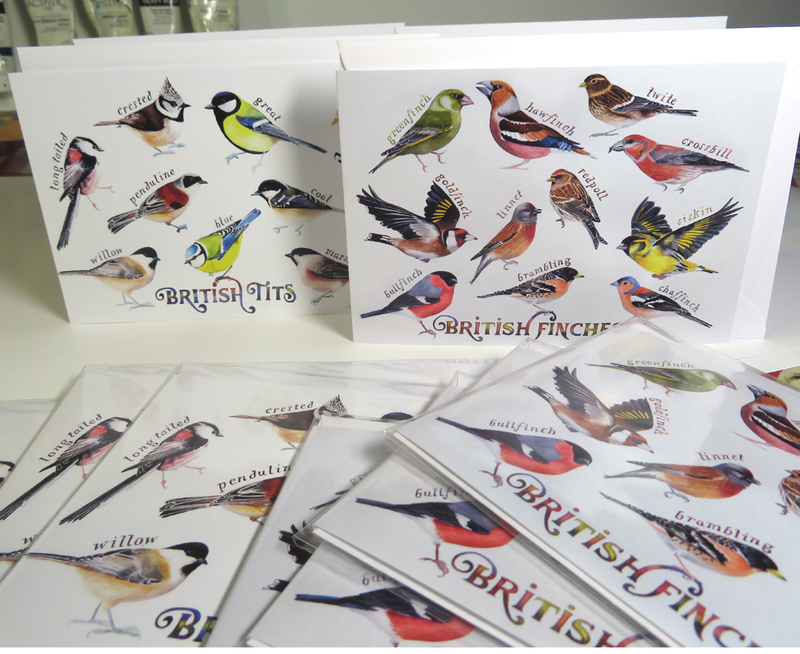 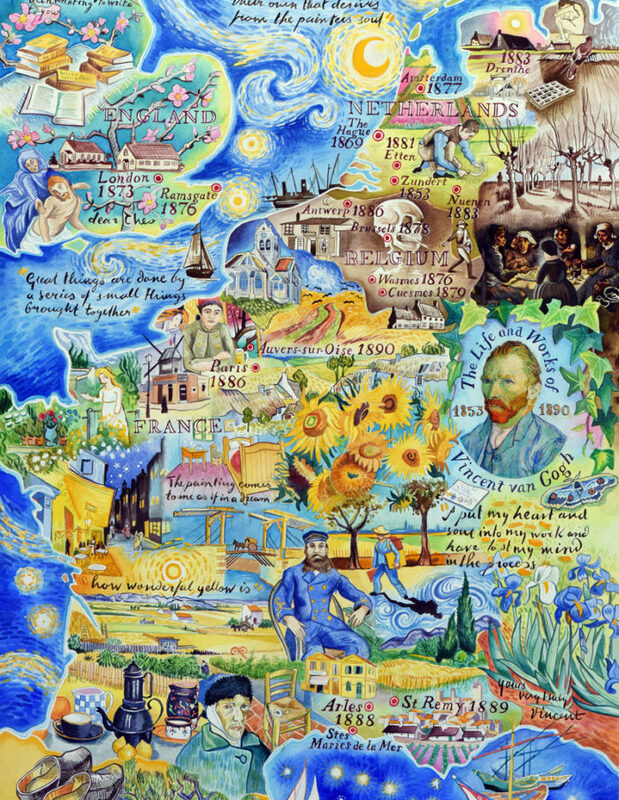 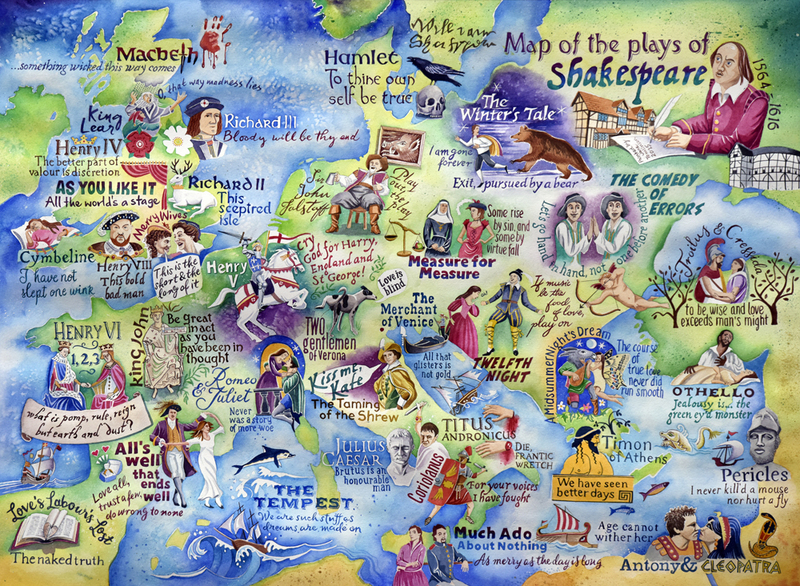 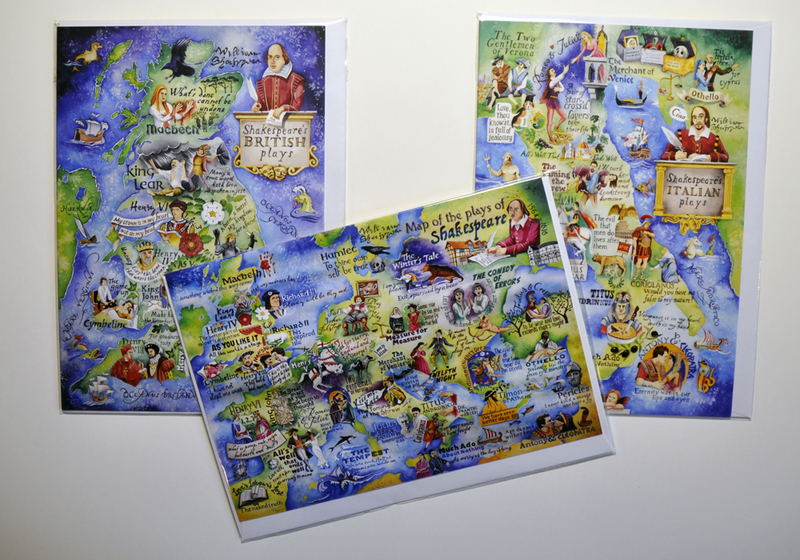 I have cards of birds and animals, maps and places, the heavens above, Shakespeare and all things British, including wildlife, rock music and even the shipping forecast! 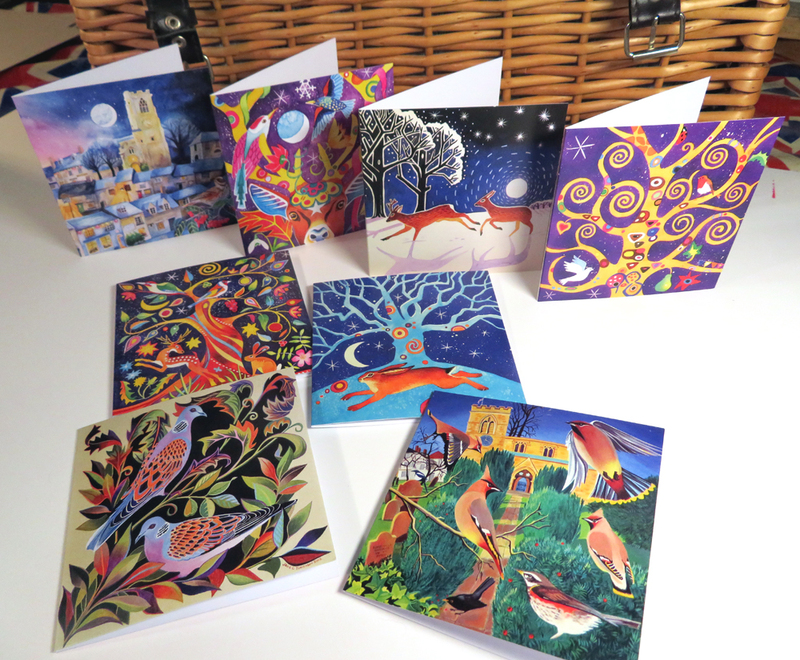 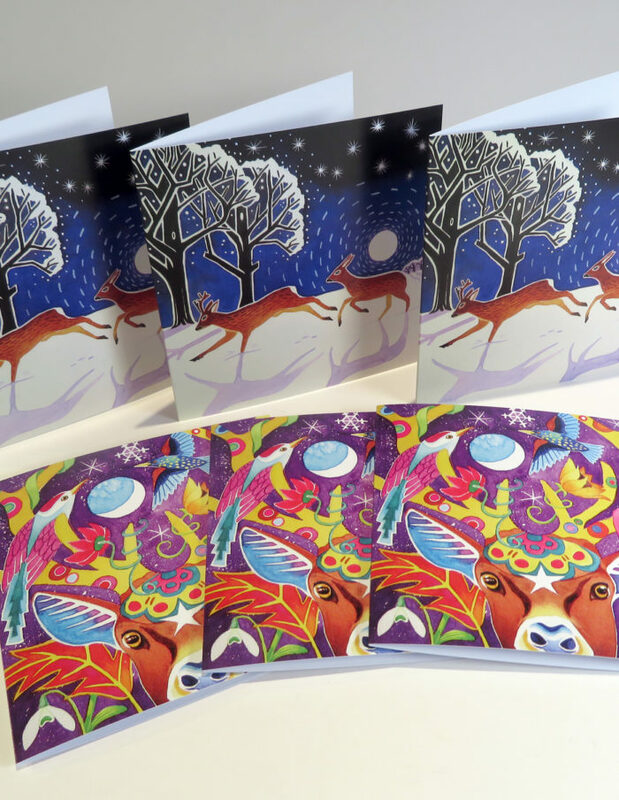 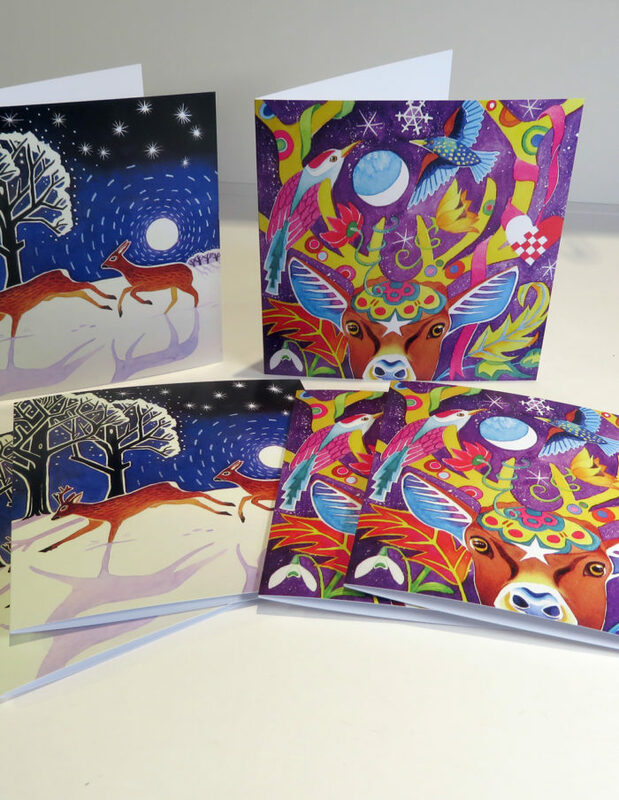 I also have a collection of cards suitable for Christmas or any winter festival – many of them secular yet with a distinctive festive feel. 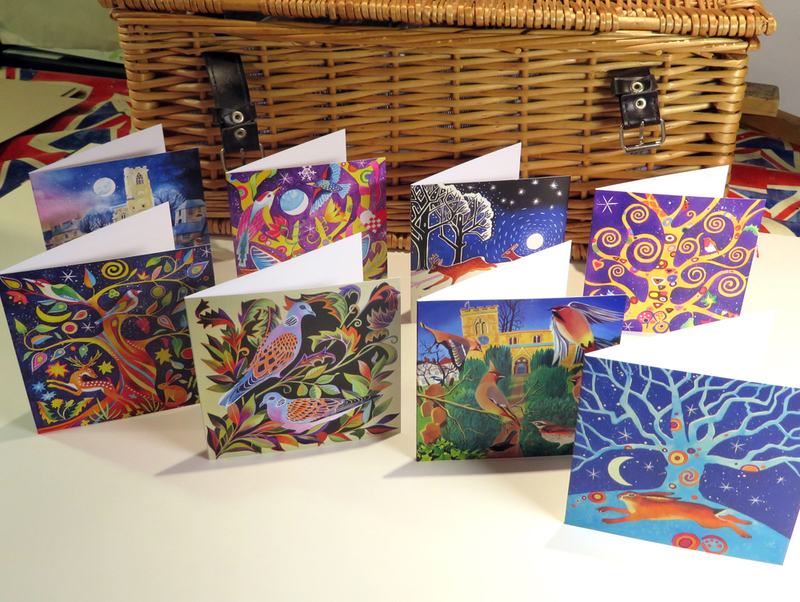 If you’d like to make up your own selection of different cards, please note which designs you want and then contact me for a price.